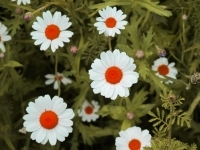 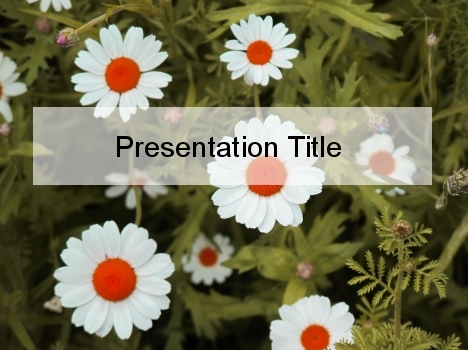 This free PowerPoint template shows some white daisy blooms, with their orange centres contrasting with the green foliage behind. 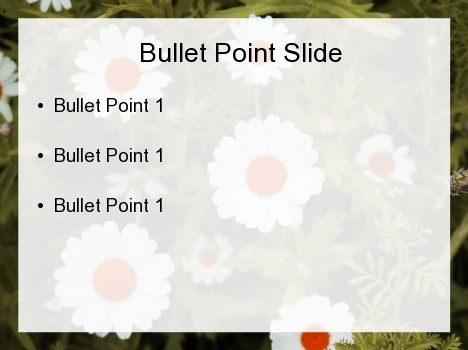 This is a spring-like template that is described as pure and gentle. 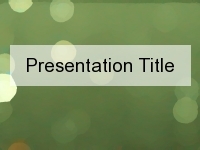 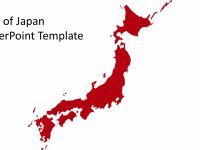 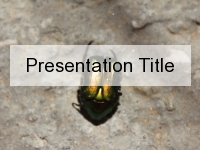 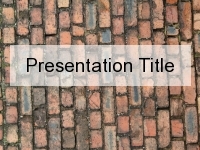 It is a very versatile PowerPoint template, and can be used for biology presentations, as well as for a general background for botany and psychology. 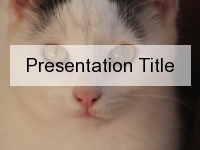 Examples of presentations are: ‘Presentations on personality theory’ or ‘presentations on individuality’. 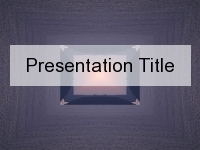 If you have downloaded this template, please let us know what you used it for in the comments box below.